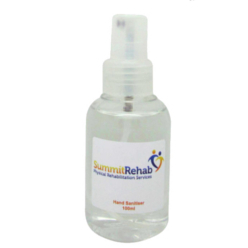 Thank you for your interest in our Spray Hand Sanitizer. Please complete your details on the 'Quick Quote' form and click the Submit Button at the bottom of the page. 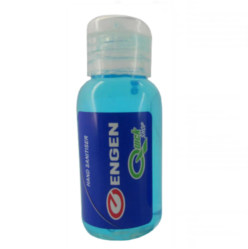 A customer service consultant will contact you about the Spray Hand Sanitizer with a quotation. 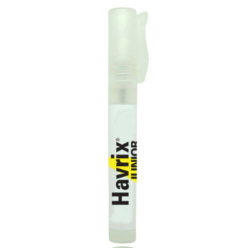 A lemon scented mobile hand sanitizer spry neatly concealed in a 100ml bottle. 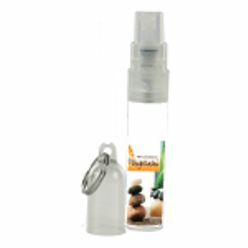 This spray is perfect for situation where you know you are going to get your hands dirty and need to freshen up. Ideal for tangible activities like playing with clay, working with plants and basic kitchen actives. Enhancing the hygiene in your office environment and household settings. Perfect to carry with you wherever you need to go.